I am proud to be a South Carolina resident. I relocated from Indiana 23 years ago and have never looked back. 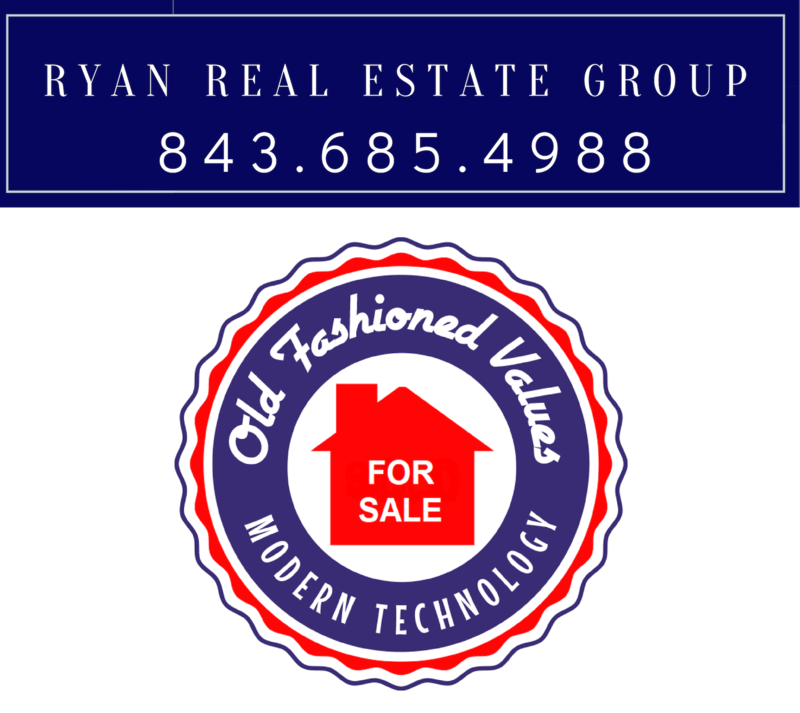 I am a knowledgeable real estate professional with 17 years experience. You'll quickly discover that I actively listen the minute I meet you. Learning your life style and real estate goals, I try to identify the easiest pathway of ensuring your success while utilizing modern tools and traditional values. I am a dedicated real estate professional, fiercely loyal to my clients, and will go out of my way to ensure that you are happy and get the home or service that you want. I pride myself in giving excellent service, being ethical at all times, keeping abreast changes in the market, and educating my clients on current market trends. I'll be happy to assist you in all aspects of real estate transactions. I am a licensed Realtor. I specialize in representing my clients in the purchase and sale of single-family residences and income property within Myrtle Beach and the surrounding areas. I truly love this area and pride myself on my knowledge of current transactions, school districts, neighborhood information, and related services, including mortgage, insurance and inspection information. Platinum Club Award - Only 4% of the RE/MAX Network achieved this prestigious award. RE/MAX has nearly 100,000 agents in more than 75 countries who continue to out-produce the competition, averaging more sales than other real estate agents.